This Adhesive Spray is ideal for binding a wide variety of materials including wood, plastic, cork, rubber fabric, card and paper to each other or to brickwork, concrete, stone and plaster. Great adhesive - quick delivery. As good as the more expensive adhesive sprays on the market. 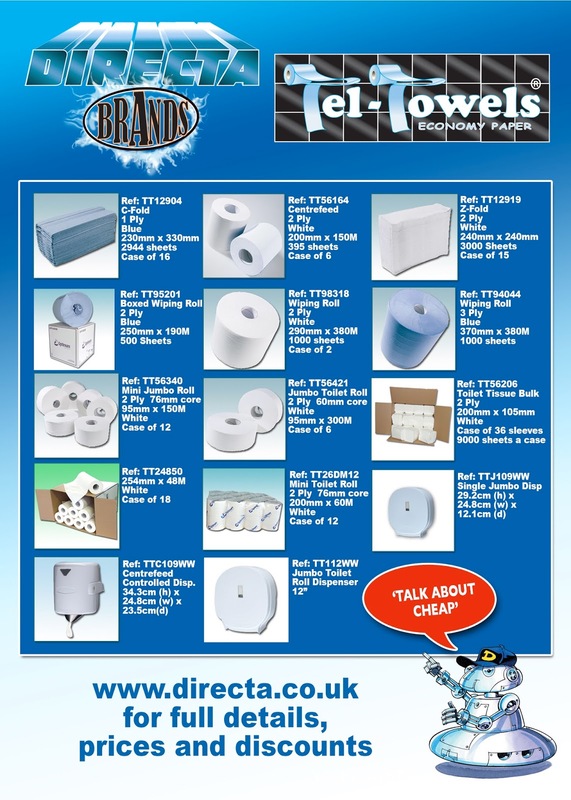 Tel-Towels Range - TALK ABOUT CHEAP! Run out of bathroom supplies? 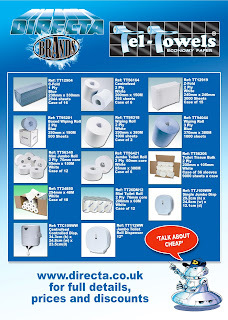 Then take a look at our Tel-Towels range online - TALK ABOUT CHEAP! Excellent value for money, will buy again. Great value for money, cheap but still useable. Such high quality! excellent value for money. For a stroke of genius take a look at our Directa Brand range of Paint Brushes and Rollers! Good brushes and quick delivery. Used this roller to spread paste onto the back of wallpaper and it worked really well, didn't keep losing the roller off the handle like I have done previously. Our Deemark Brand Barrier Tape is bio-degradable, non adhesive and highlights the hazardous area with an easily recognisable design! Didn't split when dry or curl when wet - does what it says in the description! For once a product description which is true!! Happy with this purchase, thank you Directa! What a great little sand paper, better than the more well known brands, would recommend. Excellent Product! Couldn't believe how quickly it bonded... will be buying again. Thank you to the salesman who helped me choose the right glue. Works well and I got delivery the next day as promised. Works as well as the top brands. Fed up with blocked drains? 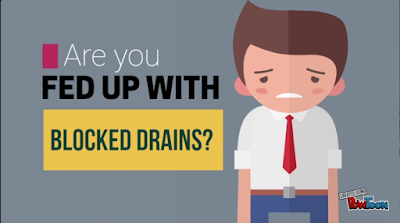 Try our new Liqui-Genius Drain Cleaner today! Worked really well, would use again.